You don’t find a great marriage, family, and life. 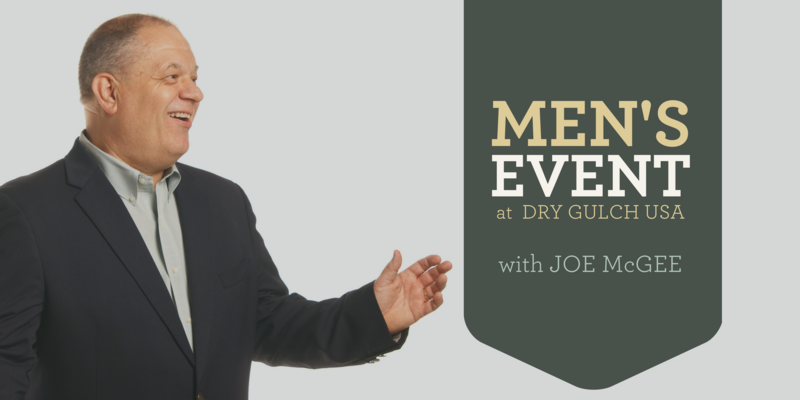 You’re invited to join Joe April 26th & 27th, 2019 at the Hyatt Regency Wynfrey Hotel in Birmingham, AL for a laugh-and-learn experience. Invite someone who needs to be encouraged. 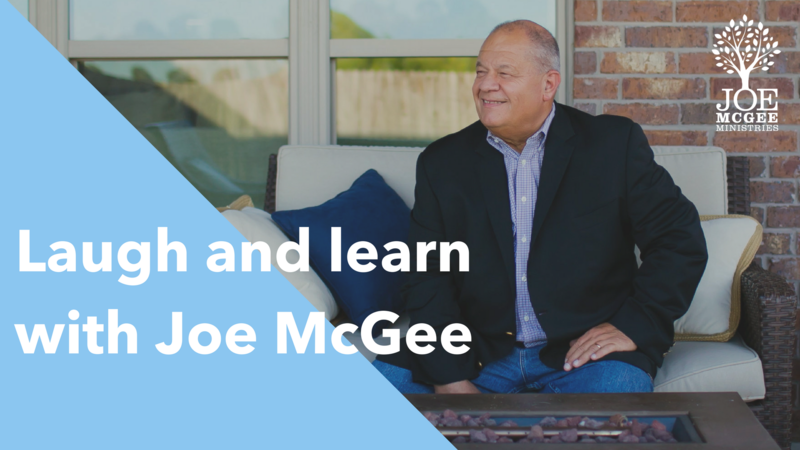 Learn more about Joe and Joe McGee Ministries.